Ben & Jerry’s now has 11 Non-Dairy flavors, including new Chocolate Chip Cookie Dough and Chocolate Caramel Cluster. Dairy-free fans: your chip has come in. Ben & Jerry’s has created a vegan version of its #1 fan favorite, Chocolate Chip Cookie Dough. These decadent, vegan-certified flavors are boldly loaded with everything but the cow. Chocolate Chip Cookie Dough has long been a Ben & Jerry’s fan-favorite—now even more people can enjoy the gobs of cookie goodness. Chocolate Caramel Cluster was created exclusively with Non-Dairy fans in mind, but everyone can appreciate its salty sweetness. “Ever since we introduced Non-Dairy in 2016, our fans have been clamoring for more,” said Flavor Guru Sarah Fidler. “The biggest challenge this time was creating a chocolate chip cookie dough flavor that stood up to the original. I think we nailed it.” The two new flavors bring Ben & Jerry’s total line-up to 11 Non-Dairy offerings, representing nearly 25% of the company’s full-time flavors. Rumors have been swirling that the company will introduce another Non-Dairy innovation in early spring. 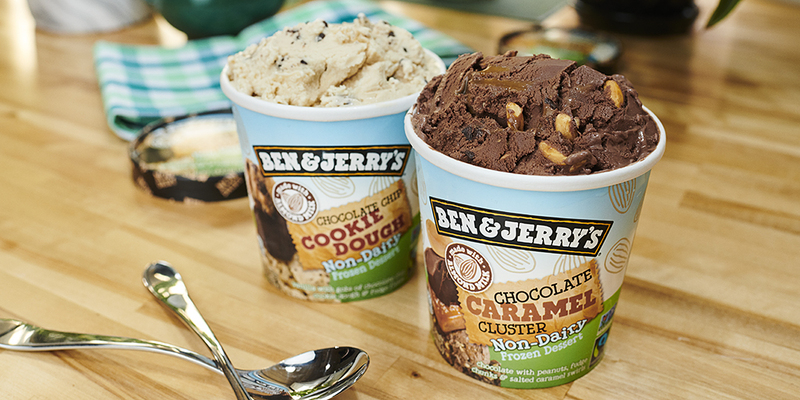 The new Non-Dairy flavors are available nationwide in pints (MSRP: $4.48 – $5.99). Chocolate Chip Cookie Dough will also be available at participating Scoop Shops. To learn more about Ben & Jerry’s Non-Dairy flavors or to find a store nearby, visit www.benjerry.com. Station Cold Brew Coffee Company, pioneers in the cold brew coffee category in Canada, announced today that they are planning to expand their portfolio by introducing a lineup of CBD-infused beverages in partnership with Canada’s largest craft cannabis organization, Pasha Brands Ltd. The announcement comes in anticipation of April 20th (also referred to as 4/20), which is affectionately known by the cannabis community as a day to celebrate and consume the plant. Station believes it is no coincidence that April 20th also happens to be National Cold Brew Coffee Day and that the pairing of the two is a natural match. 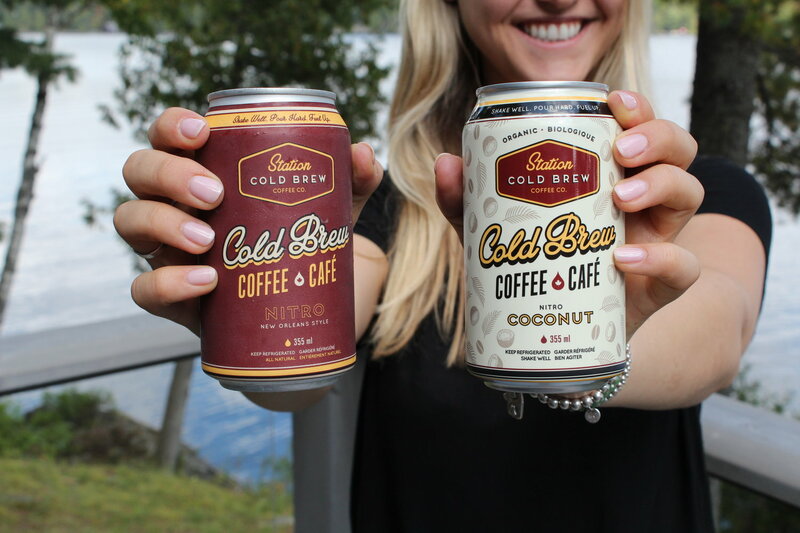 Through this move, the Canadian cold brew coffee manufacturer is positioning themselves to capitalize on the infused beverage market, which is set to become legal in Canada this coming October. Under the new partnership, Pasha Brands will formulate and manufacture CBD-infused beverages for Station Cold Brew Coffee. The Vancouver-based organization boasts an extensive portfolio of craft cannabis brands with proven capabilities in cannabis cultivation, genetic research and development, product, processing, and retail. Station Cold Brew Coffee will be releasing further details on the CBD-infused beverages in the coming months in line with anticipated regulations for edibles & consumables. Station Cold Brew is Canada’s largest dedicated cold brew coffee company and was born to broaden the possibilities of the coffee ritual. SCB is on a mission to handcraft products that sit at the crossroads of quality and convenience and never sacrifice flavour for function. Station is crafted with purpose to fuel every moment without compromise. Their line-up of all-natural products can be found in over 1500 retail locations across the country. Based in Vancouver, British Columbia, Pasha Brands is a vertically integrated organization that is firmly rooted in BC’s craft cannabis industry, which boasts an international reputation as the home of the world’s finest cannabis. When operating, pre-legalization, the brands under the Pasha Brands portfolio ranked in the top five among revenue-producing cannabis companies in Canada. With proven capabilities in cannabis cultivation, genetic research and development, product, processing, and retail, Pasha is uniquely positioned in the new legal cannabis market through its network of hundreds of craft cannabis suppliers under the Pasha umbrella. With its final or late-stage Licenced Producer applicant, Pasha’s subsidiary, BC Craft Supply Co. Ltd. is developing a craft cannabis campus, which is dedicated to bringing craft quality into the newly legal cannabis market in Canada. 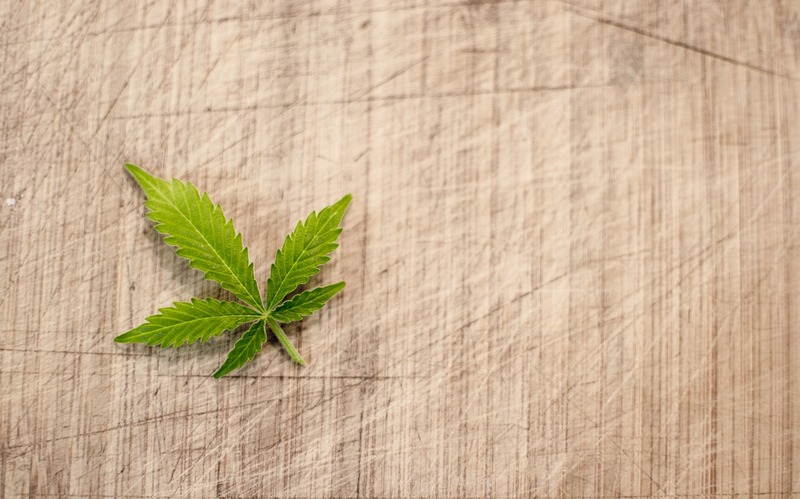 The LP facility will include a standard cultivation nursery, standard processing facility and an analytical testing laboratory located on Vancouver Island, British Columbia. BC Craft Supply Co. Ltd. is driven to assist craft growers in obtaining security clearance and licensing to grow as micro-cultivators, specializing in education and compliance to bring growers into the regulated cannabis supply market. There’s a lot to love about Our Daily Wines, starting with the USDA Organic Certification. This year, Our Daily is making it easier to spot the USDA Organic Certified logo, moving it center stage on the front label and on the cartons. There is a significant difference between wines made with organic grapes and those that are USDA Organic Certified. The former is produced with certified organically-grown grapes. 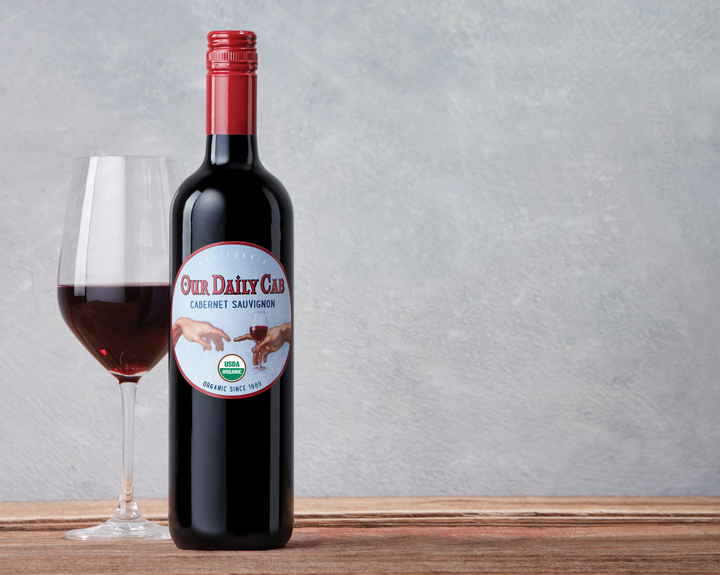 To be USDA Organic Certified -in addition to using organic grapes – the wines are produced in a certified organic winemaking facility and any additional ingredient used is certified organic. Our Daily Wines do not contain any animal-derived ingredients or dairy products. Unlike some conventional wines, Our Daily does not use fining agents such as egg whites, gelatin, casein (a milk derived product) or isinglass (derived from fish) to clarify the wines. Our Daily Wines are among the few commercially available wines that have no detectable sulfites. Sulfites occur naturally in small amounts in wine. Most winemakers add additional sulfites to prevent oxidation and the growth of undesirable yeast or bacteria. Instead of sulfites, the winemaking team at Our Daily uses natural, technologically-advanced techniques to ensure freshness and purity. No grain-derived coloring or flavoring are used in Our Daily Wines. They contain no proteins that occur naturally in wheat, rye, barley or other hybrids of these grains. Our Daily Red Blend and Cabernet Sauvignon are both available nationally with a suggested retail price of $11/750ml. They are part of the WX Brand portfolio of nationally-available wine brands which also includes Bread & Butter Wines, the Jamieson Ranch Vineyards portfolio (Double Lariat, Reata, Whiplash and Light Horse), Chronic Cellars, Jelly Jar and Reckless Love Wines. Established in 1999, WX Brands is currently a top 20 US wine company. Village Farms International, Inc. (“Village Farms” or the “Company”) (TSX: VFF) (NASDAQ: VFF) applauds the actions of the Texas Department of Health and Human Services in descheduling hemp, including its cannabinoids (except for delta-9 tetrahydrocannabinol (THC)) in compliance with the 2018 Farm Act and Texas law. Under Texas law, the removal of hemp from the controlled substances schedule will be effective on April 5, 2019, 21 days after the schedule’s publication. Texas still must pass a hemp bill to enable the creation of a State Hemp Plan under the 2018 Farm Act and develop a thoughtful regulatory regime to support the hemp industry and protect consumers. SOURCE: Village Farms International, Inc.